Tomas is a senior Agile consultant with strong leadership qualities who aims and reaches high with his team and organization while maintaining his personal integrity. He has a professional interest in providing thought leadership and advisory services in Agile/Lean business transformation, Agile project/programme management as well as formulating and implementing Agile strategies. Tomas and his company, Leading Strategists, are working on new ideas and innovative solutions to corporate, business and tech challenges. This is a personal website of Tomas Kubin. It is intended to serve as the main online information source about Tomas Kubin as well as the information hub to external web content related to Tomas Kubin. This website has a professional character as it is mainly aimed at professional public. All information on these pages is copyrighted by Tomas Kubin and as such cannot be reproduced elsewhere. All rights reserved. Agile scaling expert in designing, customising and implementing Agile scaling frameworks in large financial services organizations (SAFe, LeSS and Disciplined Agile). While having an agile mindset, Tomas believes in pragmatic approach to agile scaling by tailoring scaling frameworks to each organizations context and driving it as an evolutionary holistic change. Hands-on experience in all aspects of Agile/Lean IT and business transformation and organizational change including strategy development, comms planning and shaping as well as Agile project/programme management to drive and oversee the whole transition from the old to the new ways of working while shaping and transforming the overall corporate culture. Registered and fully certified Agile enthusiast and practitioner who has applied Agile and Lean principles and practices on his projects. Led multiple cross-functional Agile teams that were both co-located as well as distributed. Extensive experience in Agile coaching, training and mentoring. Great believer in continuous improvement and constant learning. 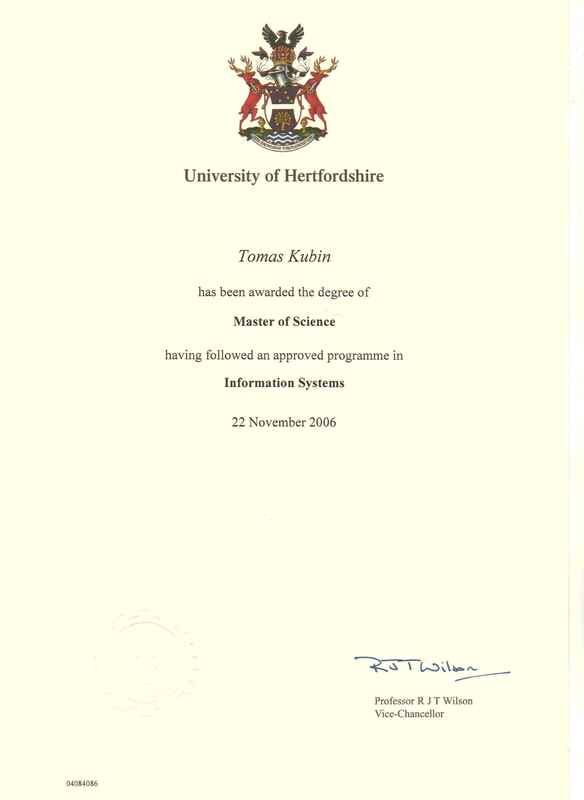 Tomas is a founder of a start-up management consultancy and think tank Leading Strategists.